SERVPRO of Lakeland is a trusted leader in the restoration industry, and our highly trained technicians provide 24-hour emergency service. We’re dedicated to responding faster to any size disaster with the training, equipment, and experience to respond to your restoration or cleaning needs. When fire, water, and mold damage invades your home, fear and frustration begin to build upon you. By dispatching SERVPRO of Lakeland immediately, we can be there quickly to calm nerves, and make it "Like it never even happened." 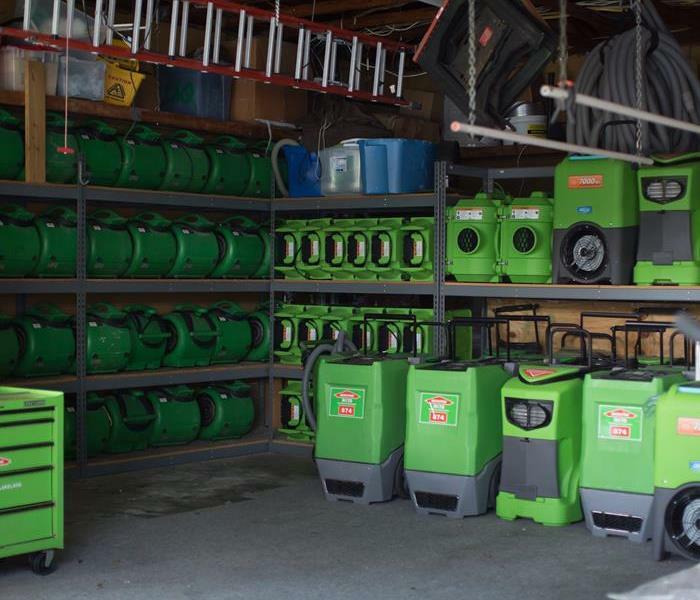 From the moment SERVPRO of Lakeland professionals set foot on-site until the final item has been restored and set back in place, you can be sure we are providing much needed comfort and relief to you in your time of need. 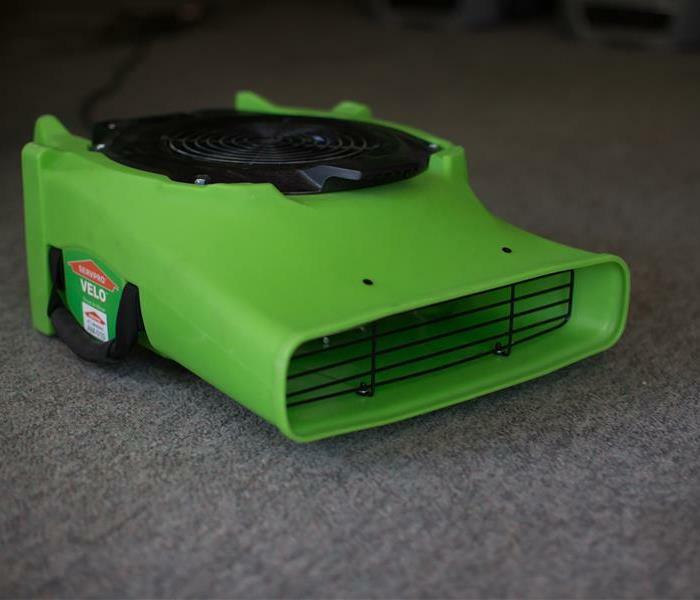 SERVPRO of Lakeland is locally owned and operated, so we are part of this community too. When you have a cleaning or restoration need, we’re already nearby and ready to help. We take pride in being a part of the Lakeland, FL community and want to do our part in making it the best it can be.